Exactly one week ago I tried derma rolling for the first time. It´s kind of funny because I´ve had it in my beauty closet for years, but never really tried it until a week ago. Thank god I decided on trying it! My skin type is combination skin. However, ever since I started using Kora Organics products for combination skin, it definitely has been normalized, and my skin has been doing good. But I took it to the next level when starting derma rolling! 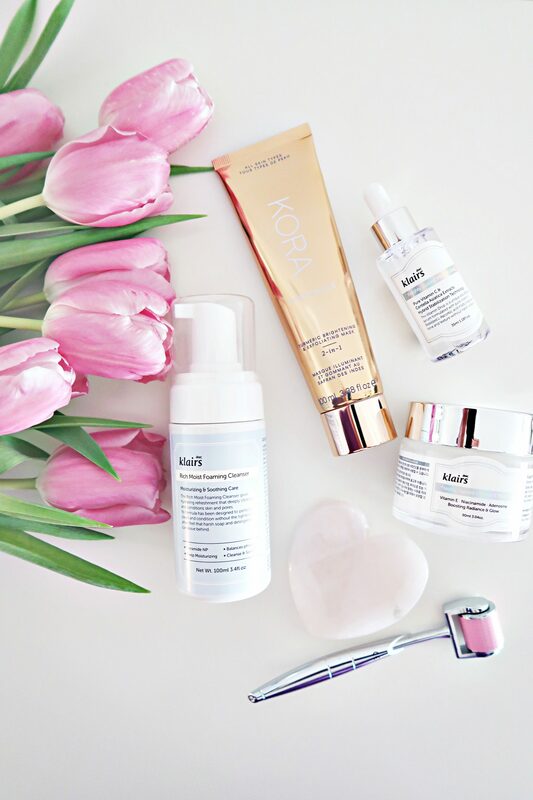 First I cleanse > Exfoliate > Derma Roll my entire face > Put on Noni Glow from Kora Organics > Moisturise. The next day I wake up with super soft baby skin. It´s truly amazing! After one week of doing this now, it´s insane how glowing my skin is. My pores are minimized to the extreme I´ve ever seen before, It looks like I got a facelift, and I usually have small pimples on my cheeks. But they are now none existent. The overall texture of my skin has improved. I´m so sad that I have not done this sooner thinking about all the benefits after just ONE WEEK. I am so happy about this, and can´t reccomend it enough. Reduces fine lines/wrinkles, scars, hyperpigmentation, acne, rosacea, premature aging, stretch marks, age spots, minimizing pores, hair loss. Right after derma rolling my skin gets red and I can feel some itchiness, but that is a completely normal reaction. If you follow the instructions and are careful what products you put on after, there should be no side effects. Thanks for posting this. I’ll have to look into this. What brand are you using? I have large pores & would love to minimize them. 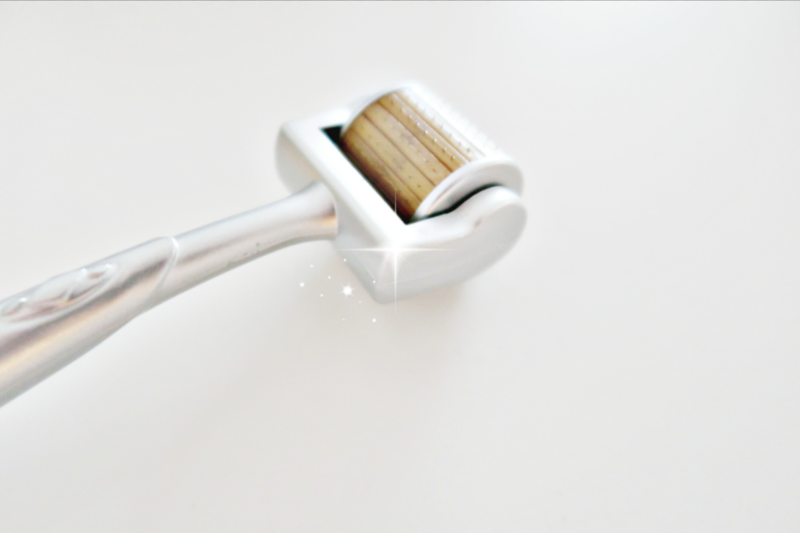 PS do you think that getting the particular derma roller that you used over some other kind is important?